NEW for winter 2018.19 all guests will carry a new MYMW RFID chip-enabled card that will trigger and open one of the new access gates which will be located at each lower alpine lift. The Magic Carpets and Boomerang Chair will utilize hand-held scanners. 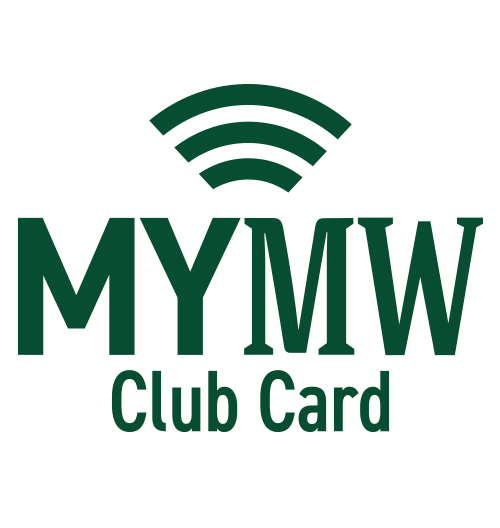 The MYMW Cards have a 5-year warranty and an expected lifespan of over 8-years; this means whether you are a Season Pass Member, or a multi/single day guest, you can reuse your card for the duration of its lifespan. The multi-year durability of the new RFID enabled cards will drastically reduce the environmental impact versus our old Season Passes and lift tickets. RFID stands for Radio Frequency Identification Device and consists of a small circuit integrated into your Season pass or ticket. When you pass through the lift line, this circuit will register and open an access gate automatically for a totally hands free, streamlined lift access. As always, your Season Pass is for personal use and non-transferable. 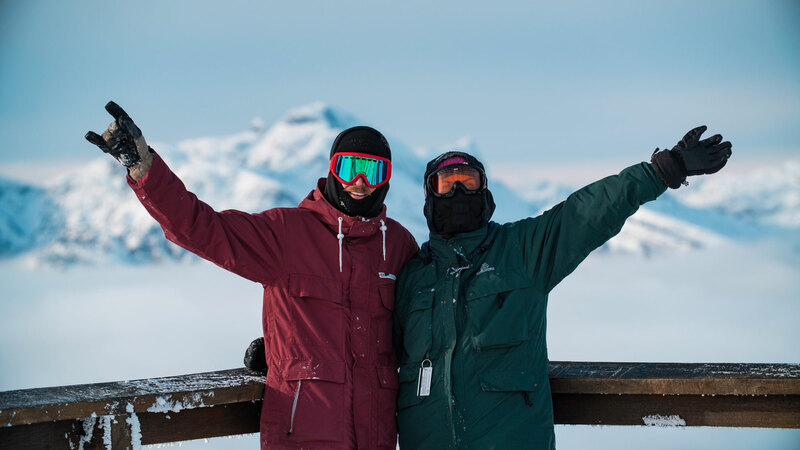 Your photo will be displayed to our lift attendants each time you access a chairlift or magic carpet. 6ixPaks have a new look this year! Each Pak contains 6 one time use only RFID cards. Simply place one card in a left hand pocket and slide on through! 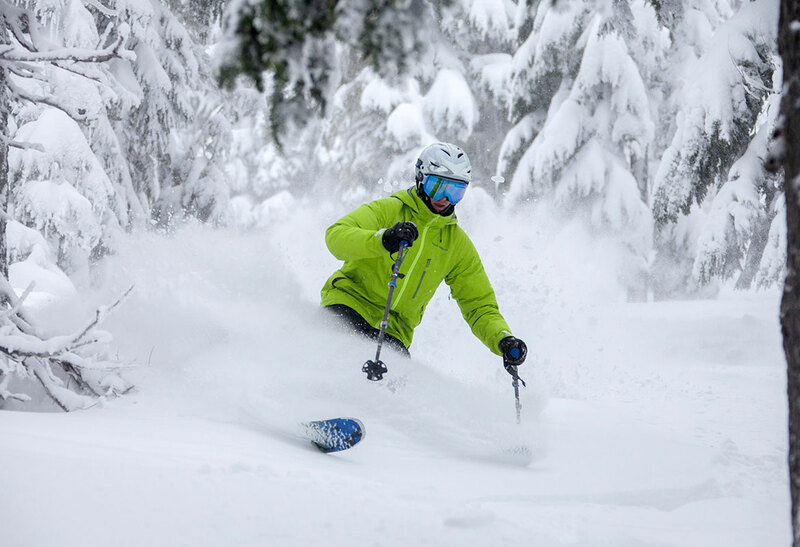 Please note: Guests can only take one card through the lift access gates per day. Do not have more than one ticket on you at a time. Keep your new MYMW Club Card in a secure, left-hand zipped pocket on its own. The card must be separate from cell phones, bank cards and any aluminum products like foil gum packaging. 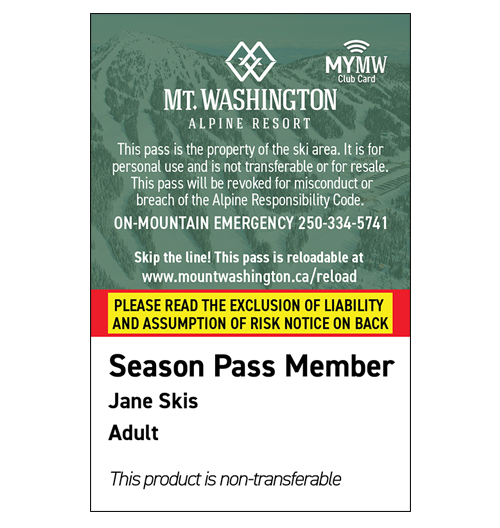 MYMW Club Cards can be purchased through www.mountwashington.ca or on-mountain at the Alpine Lodge. Guests must have a ticket on them before accessing any lifts. One-ups will no longer be available. Do not punch your card; this will cause damage to the chip rendering your card inactive. Damaged or lost cards are subject to a $20 replacement fee. The 5-year warranty covers any defects the card may have in the first 5-years of use. * Each MYMW Club Card, which includes Season Passes, single day and multi-day guest tickets are subject to a $5 refundable deposit. * The refundable deposit must be claimed by April 30th, of each winter season.